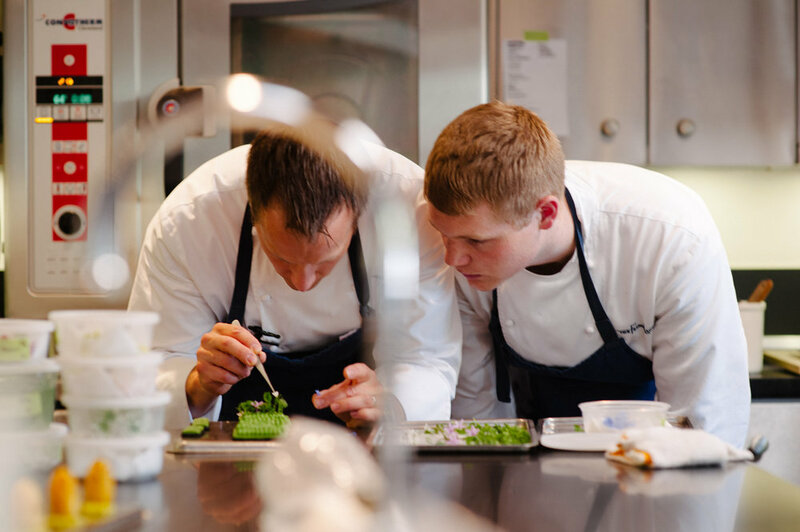 Every generation there are chefs who break the mold. Chefs who are pioneers and forge a new path in cuisine and become icons to the generation of chefs that follow them. They are idolized, emulated, and achieve a legendary status among the mere mortals of the culinary world. 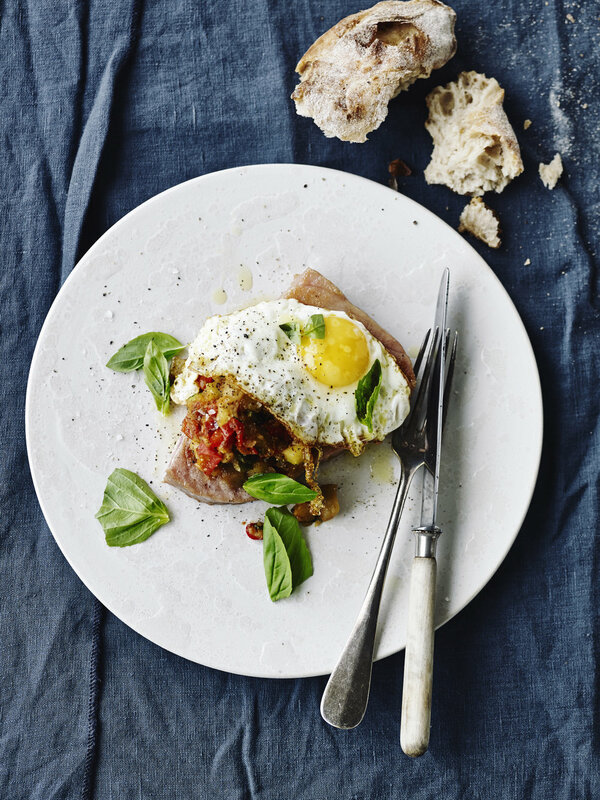 It is an uncommon generation, however, that spawns a chef who rises above them all. 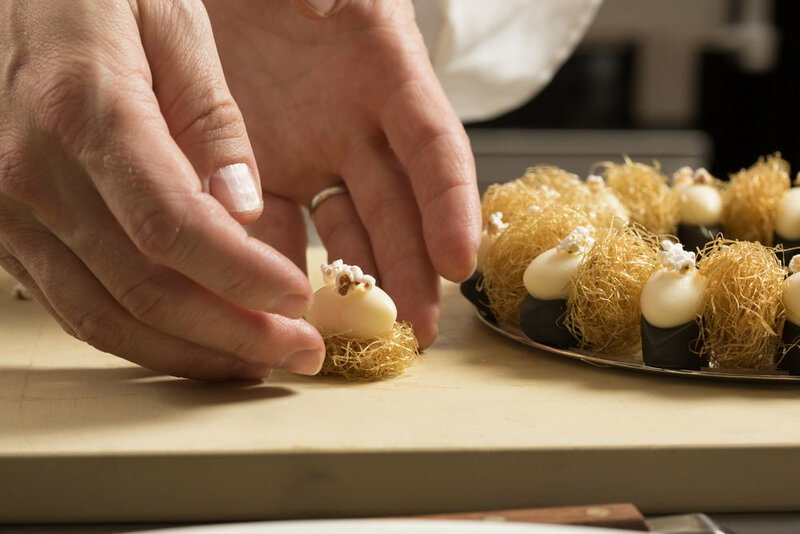 A chef who not only carves a new path in cuisine, but transforms the craft itself to a new and unexpected level. Their names become immortalized: Careme. Escoffier. Paul Bocuse. Monsieur Paul, as many called him, elevated the profession of cooking from a trade to a craft. He was the first celebrity chef, redefining hospitality and the role of a chef in the restaurant, and his kitchens spawned multiple generations of the world’s best. He always looked beyond his own walls, however, and sought to bring the world of chefs together, becoming a galvanizing force across the globe. 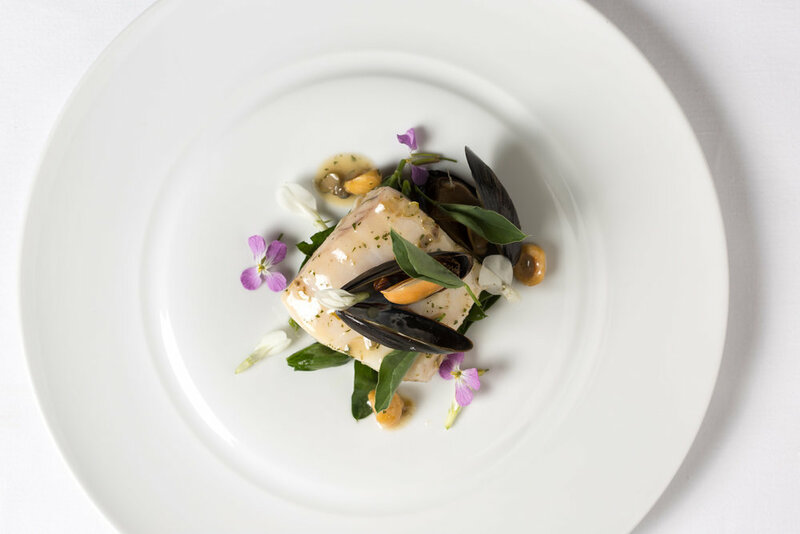 As chefs, we owe more than we realize to this great chef and much of the acclaim we enjoy as chefs today is attributed to the work, passion, and dedication of Monsieur Paul. Thank you, Chef, for all you have given us. To the Legend to the legends. Merci. Philip Tessier, is an award-winning chef, author and innovator living and working in the famous Napa Valley Wine Country. Learn more about his story and work. Let’s get cooking! Find original recipes, plus a few of my favorites developed exclusively for Chasing Bocuse, Hestan Cue and Simple Feast. 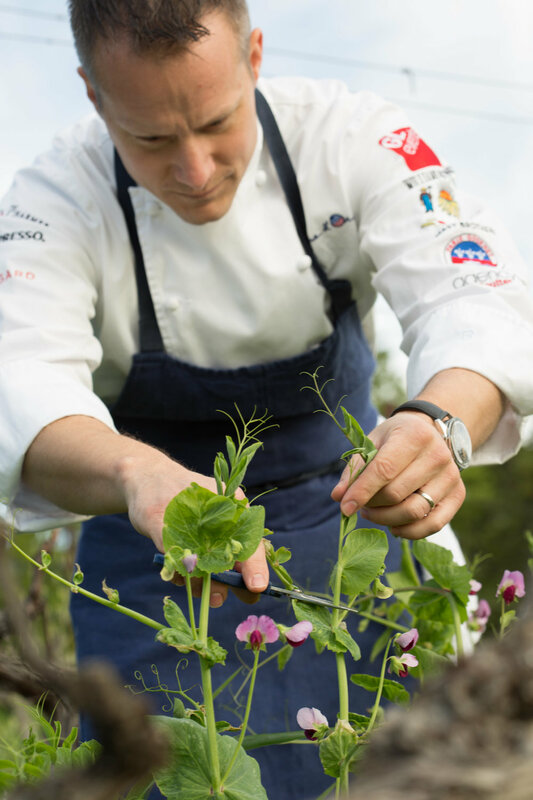 Chef Philip Tessier partners with brands seeking to make a positive impact on the ingredients, tools, technology and innovation used in the kitchen. 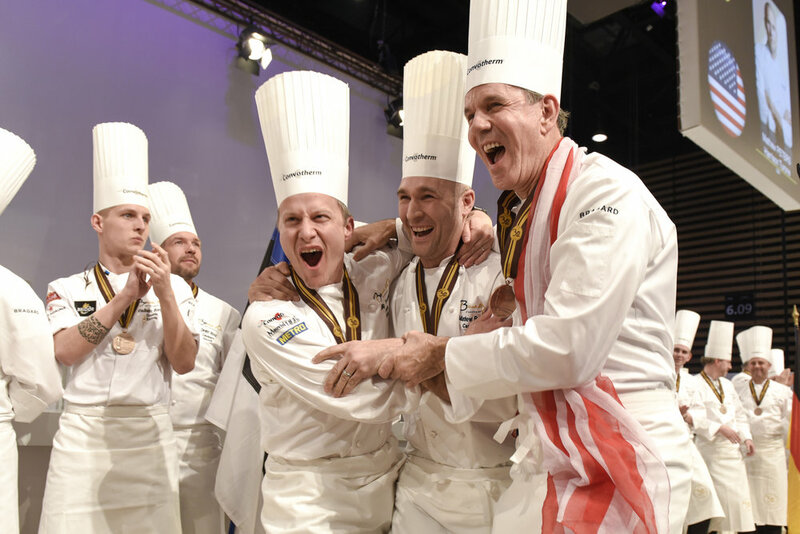 Coming Fall 2017, Chef Philip Tessier’s first book, Chasing Bocuse, shares the untold stories of Team USA’s journey to silver and gold.